Alvar Aalto (1898-1976) made a unique modernist mark. Influenced by both the landscape and the political independence of his native Finland, he designed warm, curving, compassionate buildings,wholly set apart from the slick, mechanistic, geometric designs that characterized much contemporary European practice. Whether a church, a villa, a sauna, or a public library, Aalto's organic structures tended to replace plaster and steel with brick and wood, often incorporating undulating, wave-like forms, which would also appear in his chair, glassware, and lamp designs. An adherent to detail, Aalto insisted upon the humanity and societal role of architecture, stating: "Modern architecture does not mean using immature new materials; the main thing is to work with materials towards a more human line." Many of his public buildings such as S?yn?tsalo Town Hall, the lecture theatre at Otaniemi Technical University, the Helsinki National Pensions Institute and the Helsinki House of Culture may be seen as psychological as well as physical landmarks in the rebuilding of Finland after the ravages of war. 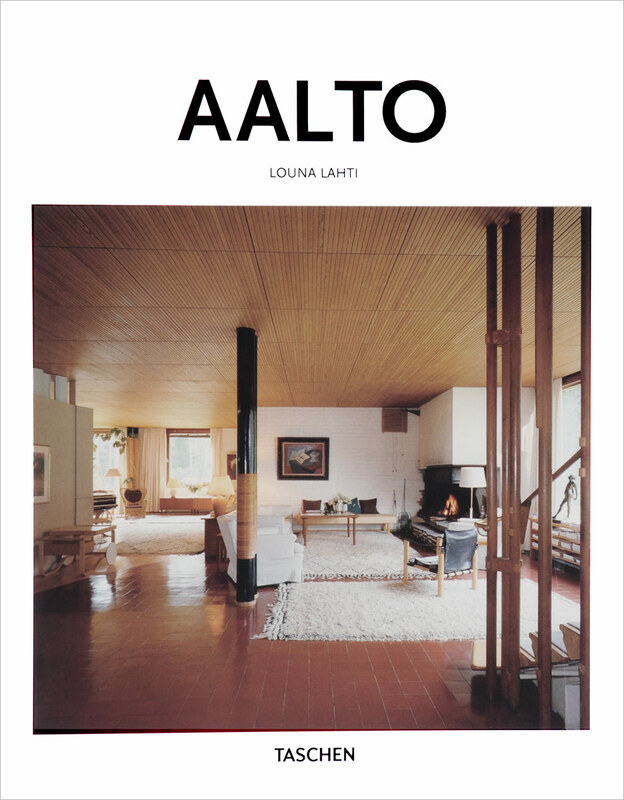 This book brings together Aalto's key works to introduce the architect hailed as a champion ofenvironmentally sound, progressive design, with a deep-rooted sense of home.